Aram Pan’s YouTube channel is quite popular. One of his past projects was a 360 video of North Korea (!). Here is the story of his trip. 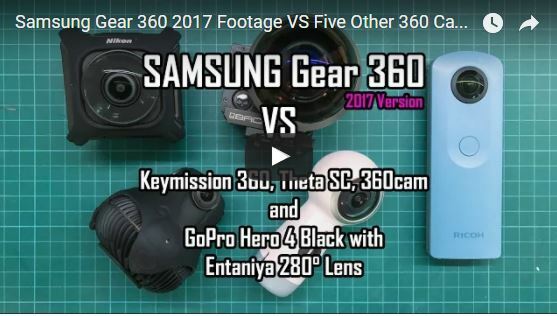 And here is his 360 video from North Korea (captured with the Entaniya 280 + GoPro Hero 4 Black). You can follow Aram’s YouTube channel here. The Samsung Gear 2017 overheating is worrisome! I plan to use it in a warm beach environment at the end of May. Was going to order it today but now I’m a little worried. Personally I found it to have better overheating performance than the original… Not sure why Aram’s experiencing a lot of overheating.